Built for the mountains, the Women's X Alp Mid Leather GTX by Salomon offers long-lasting protection for the harshest of weather. 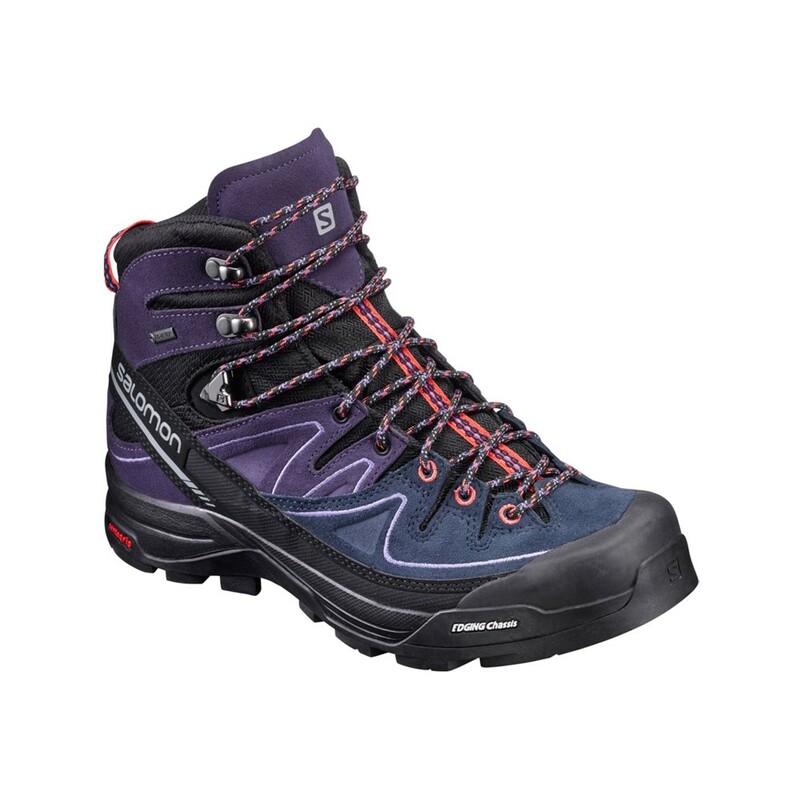 Featuring mid-height ankle for edge and roll support with a close fit women's specific design, this boot will ensure you're safe up on the hardiest of hills. The premium split suede leather uppers and GORE-TEX® performance membranes also offer longer wear and durability.